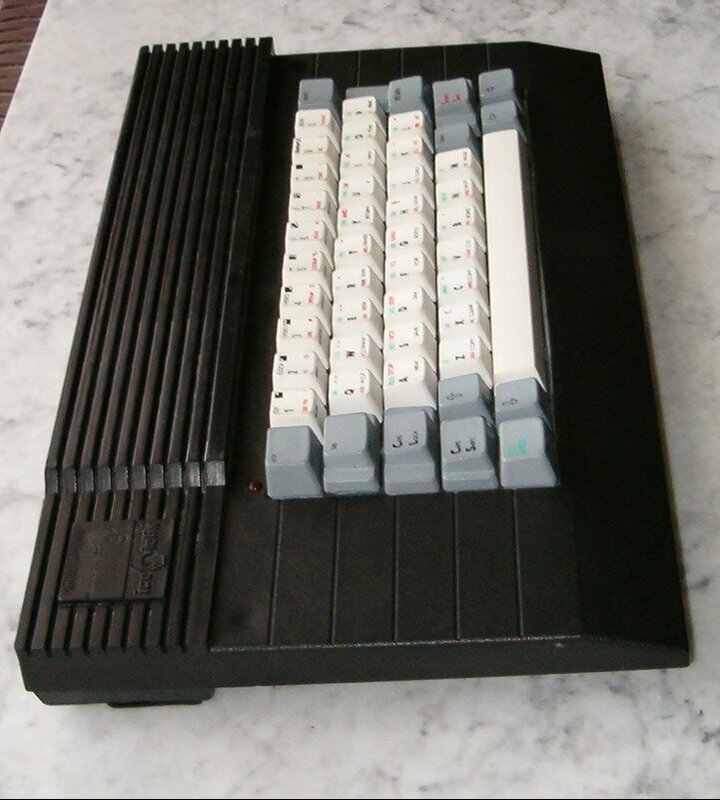 Note This is a Sinclair ZX-Spectrum clone made in Romania by ICE FELIX. Configurations If a disk extension was used, then the HC-91 are CP/M compatible. Of the 32Kb of ROM, 16Kb are for the BASIC, and 16Kb are for the CP/M operating system. Of the RAM, only 48Kb are used in BASIC (like the Spectrum), while the full 64Kb of RAM are used under CP/M. 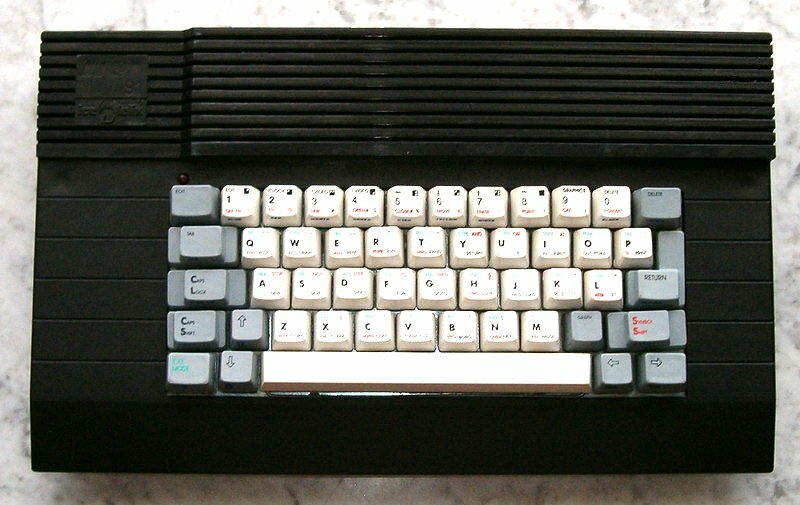 The disk EXTENSION adds 16Kb DISK/NETWORK/BIOS for BASIC, extensively modified from the 8Kb Sinclair Microdrive BIOS, with disk bios functions like the CP/M.